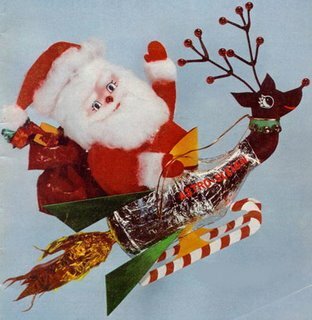 Christmas in Outer Space ~ Christmas A Go Go! I just finished watching Santa Claus Conquers The Martians, its completely awesome. Thanks for having the theme song. Can you repost for 2011? wahhhhh I want all these! Can u repost!!! !